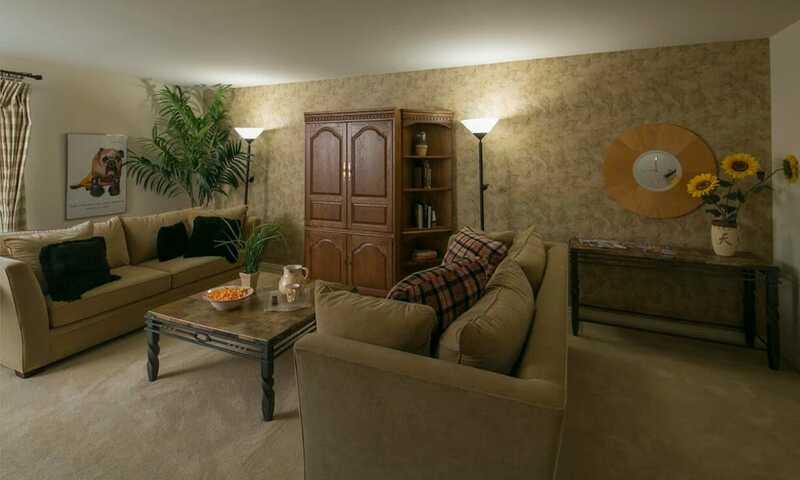 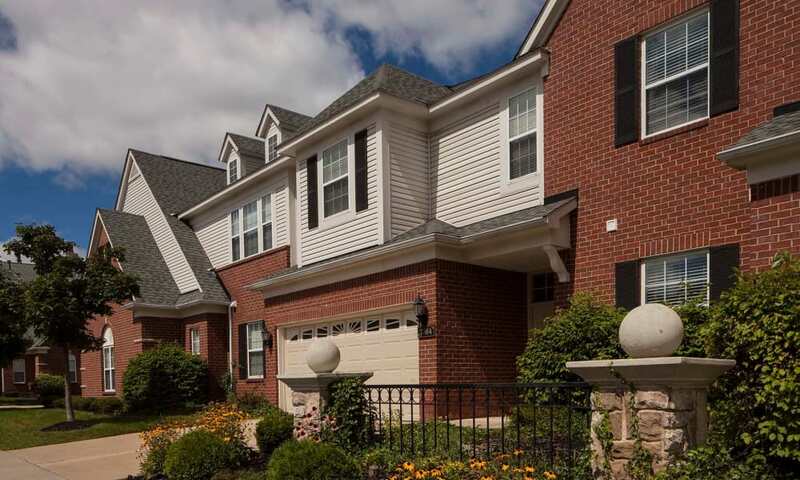 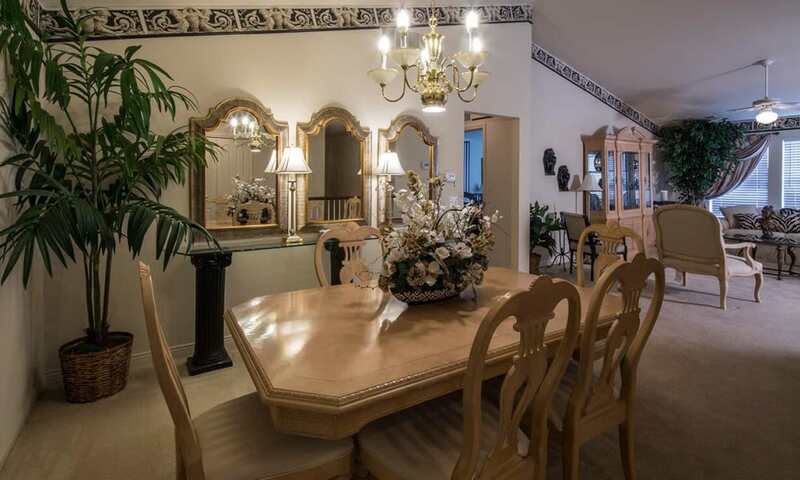 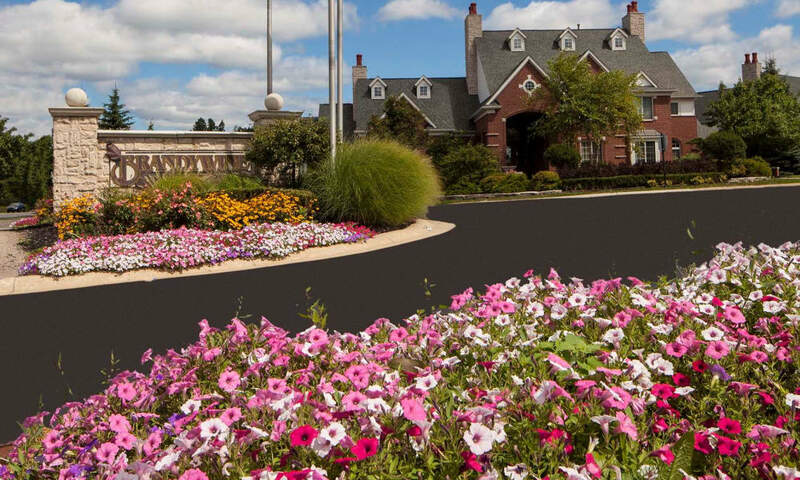 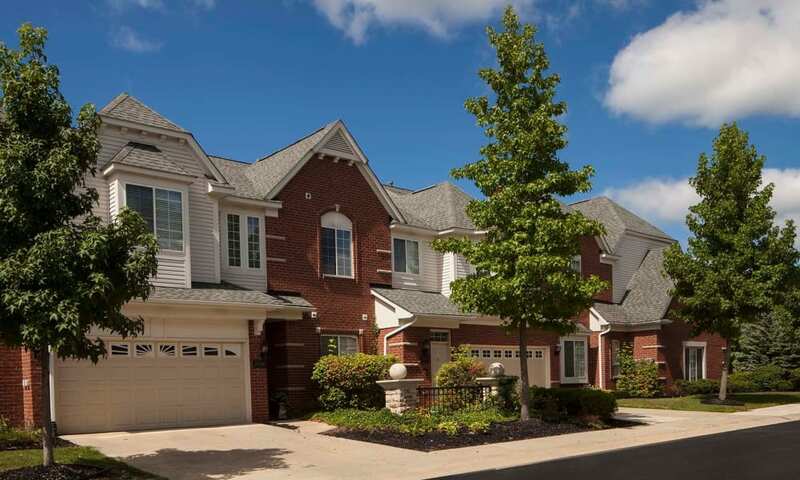 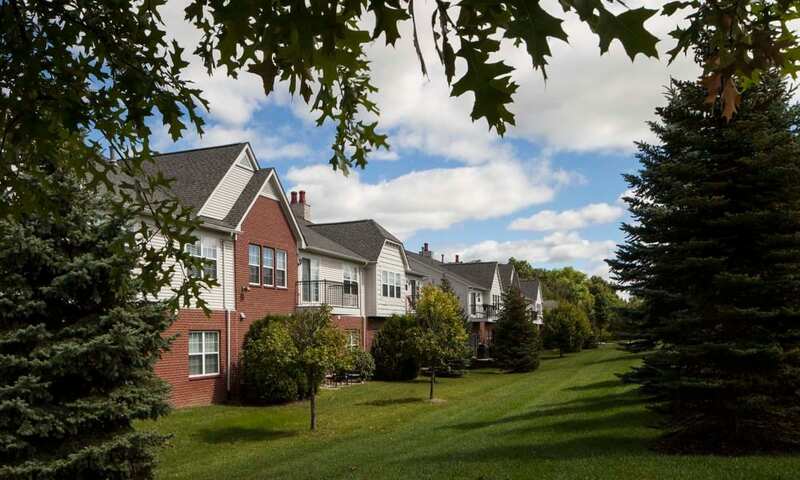 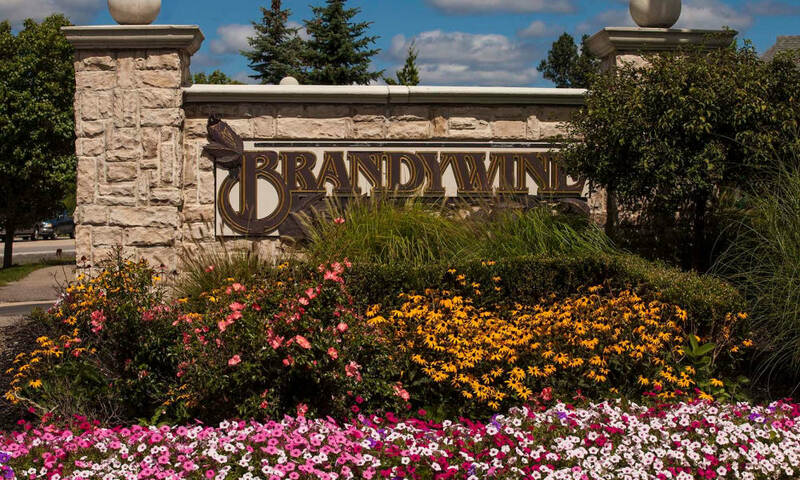 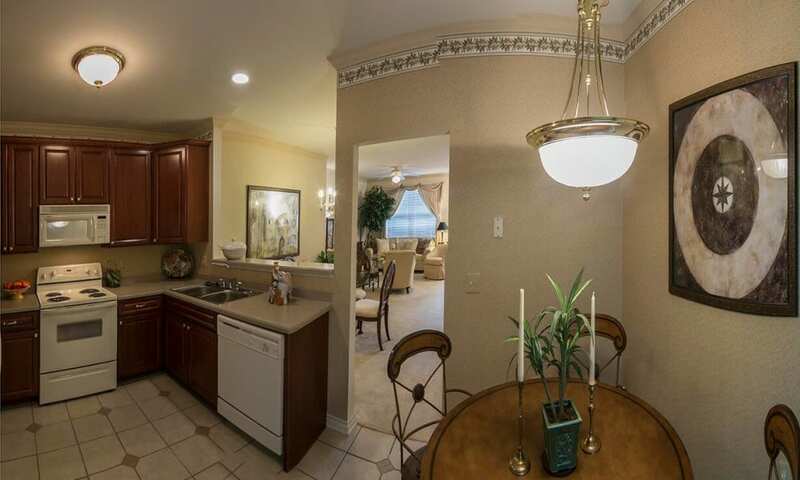 By living in a unique, upscale community only minutes away from city life and metro Detroit’s downtown areas, Brandywine’s residents can boast about having both convenience and serenity. 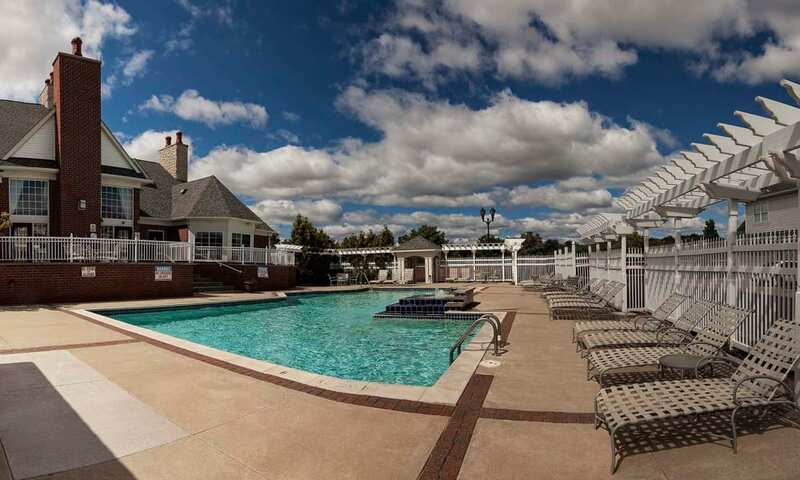 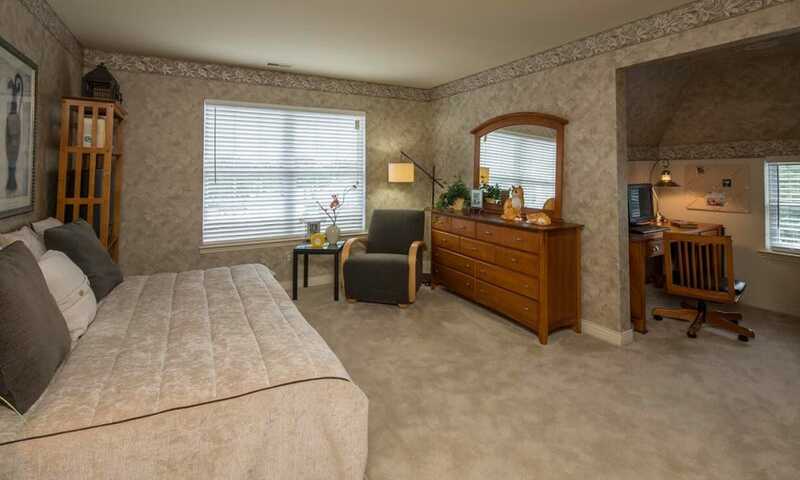 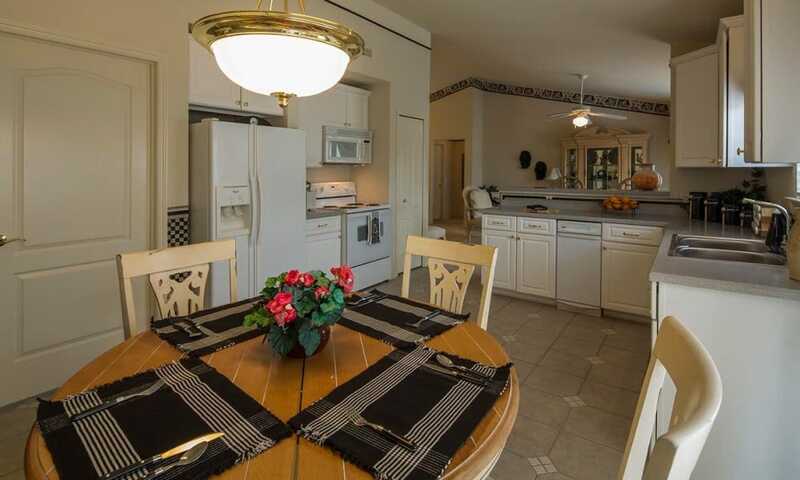 Whether you want to relax on your balcony after a long day, run a few errands, or enjoy a night out in downtown Detroit or Birmingham, our West Bloomfield apartments for rent are just what you need right near where you want to be. 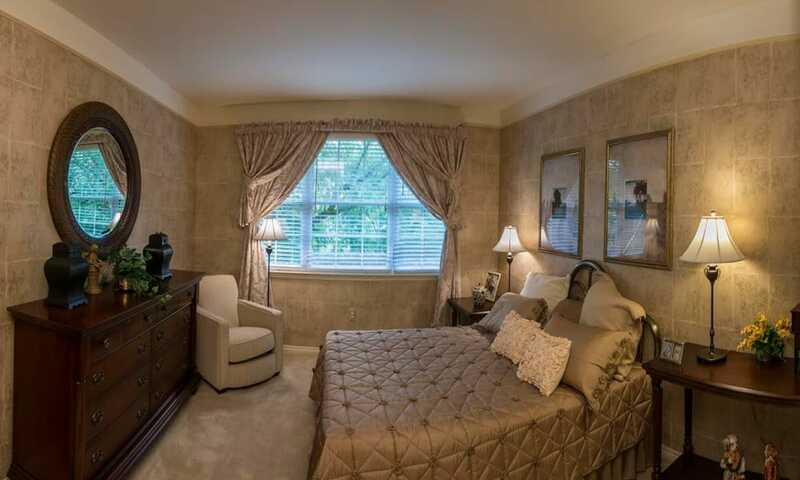 Get a taste of Brandywine by scrolling through our photo gallery.